San Diego's biggest and best festival is back, with a more amplified lineup than ever before! Del Mar's KAABOO Music and Arts Festival stands as a sophisticated 'MIX-perience': a synthesis of sound, culture, cuisine, art, and comedy. And, class – lest we forget. 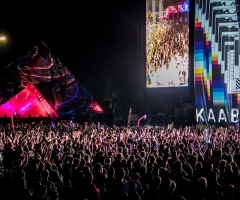 This isn't Coachella, marketed primarily to youngsters; this isn't Oldchella, lost on Gen Z millennials; this is KAABOO, a celebration of all genres and generations. If music just isn't your thing, KAABOO has quarters showcasing world-renowned chefs, comedians, and artists, not to mention priceless artifacts to observe in the exposition building. In between the seven stages, ranging in size, are street performers on skates, stilts, and all other kinds of crazy contraptions to keep you entertained as you walk. There's no 'off' button for KAABOO: once you're inside the gate, you're in for the ride until the very end. The 1st and 2nd Annual delivered cream of the crop performers: Aerosmith, No Doubt, Jack Johnson, Slightly Stoopid, to name a few. This year, however, KAABOO really has outdone themselves... 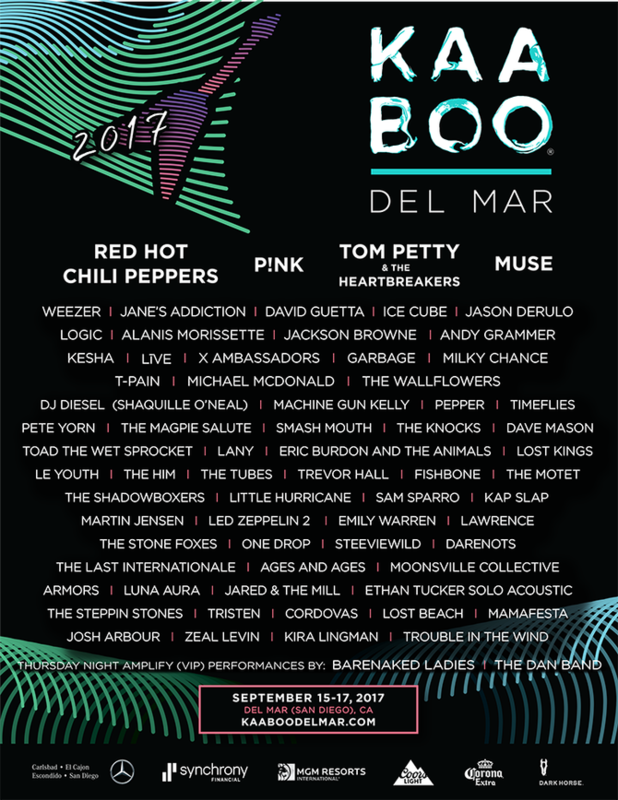 Headlining KAABOO 2017 are rock gods the Red Hot Chili Peppers, pop punk queen P!nk, alt-metalheads Muse, and the legend himself, Mr. Tom Petty and his Heartbreakers! That alone should make you pull out your wallets to purchase one of the festival's many admission packages or payment plans. Want more? Don't worry – there's over 100 performances planned throughout the epic three-day event. Joining the headliners is Weezer, Jane's Addiction, David Guetta, Ice Cube, Jason Derulo, Logic, Alanis Morissette, Jackson Browne, X Ambassadors, Andy Grammar, Ke$ha, Live, The Wallflowers, DJ Diesel (cough, Shaquille O'Neal DJ-ing?? Um, yes please...), Smash Mouth, and so many more it's almost laughable to list! Hold on, pause. Where's the reggae, you ask? 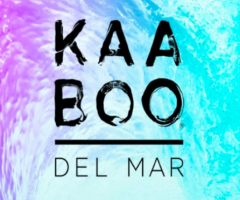 KAABOO 2015 and 2016 featured Stoopid, Dirty Heads, Rebelution, The Green, Steel Pulse, Michael Franti, Tribal Seeds, among other reggae artists big and small. Well, although the 3rd Annual has scaled back its reggae vibe, there are still bands that fit the bill. Appearing in 2017 is Pepper, One Drop, Fishbone, Trevor Hall, Darenots, and Ethan Tucker doing an acoustic set, meaning that dub-loving attendees will receive a blend of reggae, rock, blues, folk, island, ska, punk and just a touch of pop. That alone is quite a MIX-perience! Considering the amalgamation of sound brought forth by all the other artists attached to the 3rd Annual, there won’t be one unhappy set of ears in Del Mar this upcoming September 15th-17th. And, the best part is that enjoying live performances isn’t all KAABOO is! 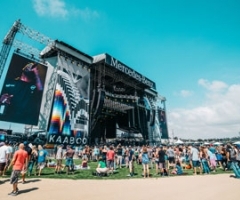 Being inside the festival grounds is more like being immersed inside a theme park without actual rides: KAABOO prides itself on aestheticism, and there’s always something to take in. For those needing a break from walking and standing, there are lounges. For those needing a break from the heat, there are basking stations in cabana, beach, or pool form! Don’t know where to find them? Follow the sand! For those who want to get pampered, there are indulgence booths scattered throughout the event to massage you, shave you, or do your hair and makeup. For those ages 18 and older who want to keep the party going, Club Elevate is KAABOO’s late-night dance club that spins until 1:30am both Friday and Saturday nights. The comedic and culinary lineups have yet to be revealed, but what KAABOO-enthusiasts can do is secure their tickets to the 3rd Annual through a variety of admission packages. Three-day Hang Loose general admission gives you entrance anywhere, and if $250 is a little steep as a lump sum, try a payment plan – you have time to pay it off before September! Also available are discounts for military and students, which is a rare offering. 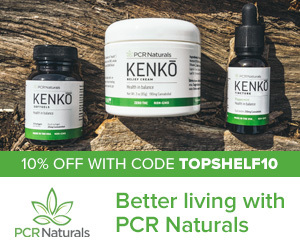 Want an elevated MIX-perience? Upgrade to the Hang Five VIP package to gain premium viewing options, or – if you want the best time of your life – ball out with the Hang Ten VVIP three-day pass, with access to artist lounges, complimentary premium parking, artist meet and greets, golf cart transport, and complimentary food and drink in designated areas. If the VVIP pass is a little out of your reach, make sure to spring for a weekend parking pass prior to the event, which also comes in three tiered options. Are you voyaging far for the festival? KAABOO offers a myriad of high-class hotels in the area for out-of-towners to book in advance, straight from their site. 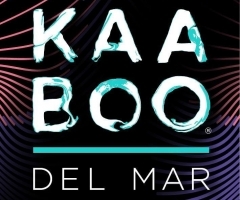 For more information, visit www.kaaboodelmar.com.